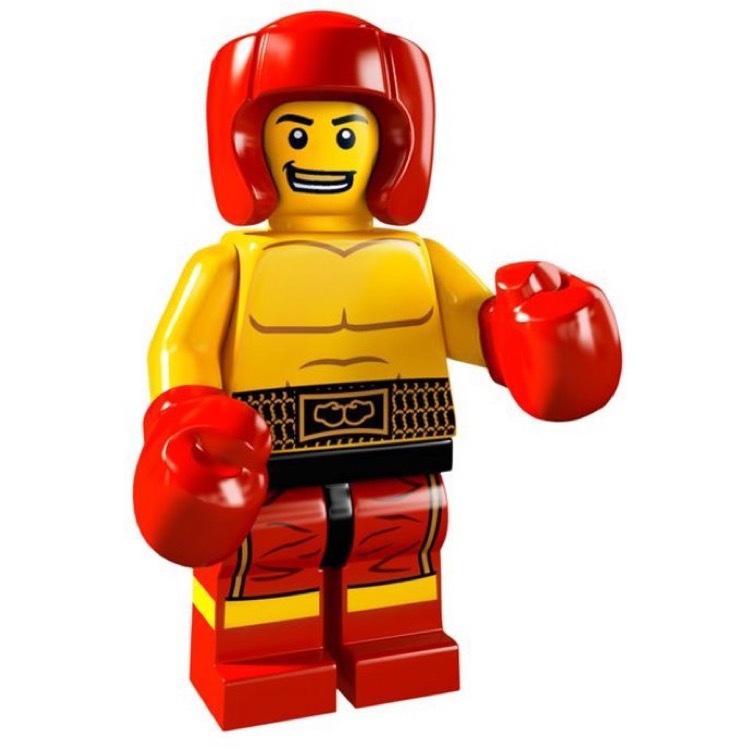 This is a BRAND NEW foil bag of LEGO® 8805 Minifigures© Series 5 Boxer. This minifigure© is brand new and factory sealed in its original "mystery bag". 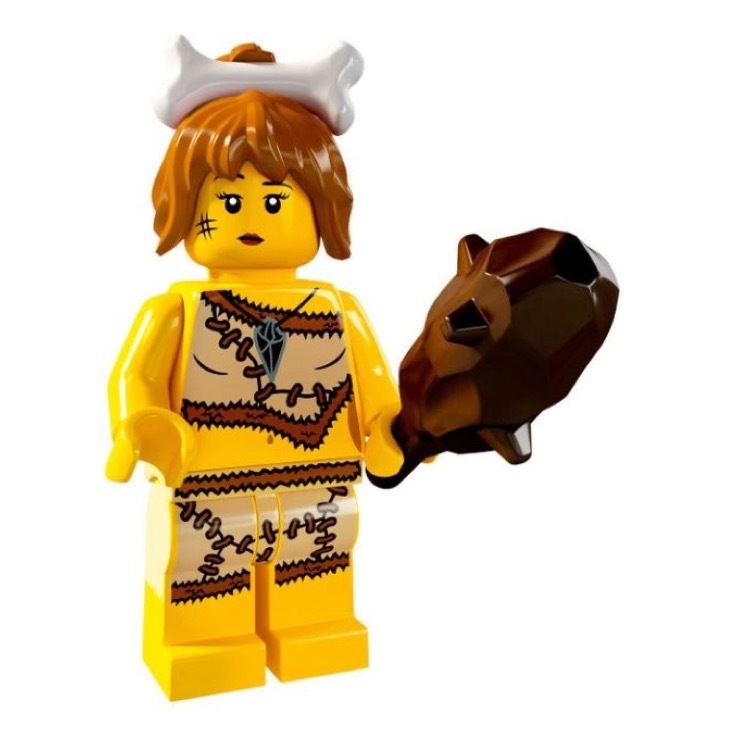 This is a BRAND NEW foil bag of LEGO® 8805 Minifigures© Series 5 Cave Woman. This minifigure© is brand new and factory sealed in its original "mystery bag". 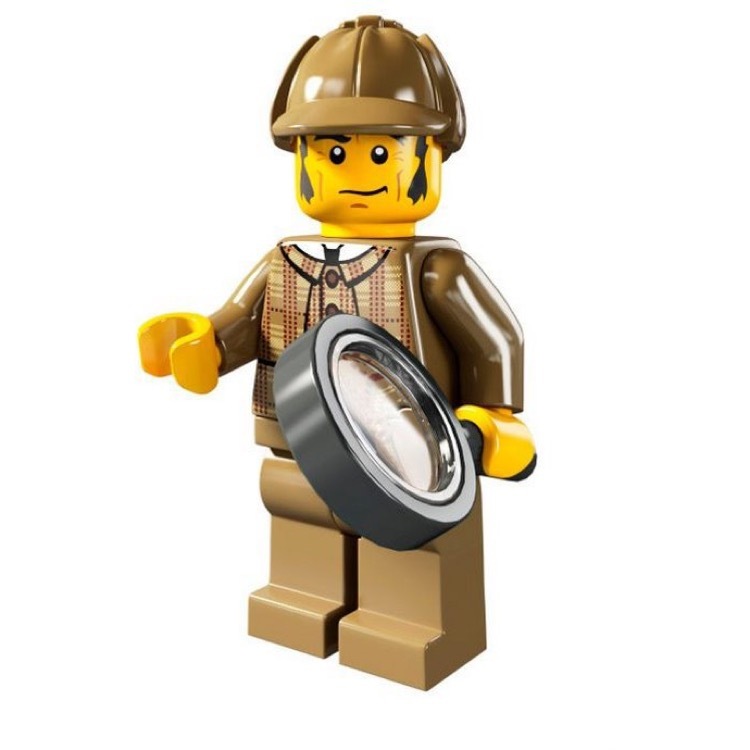 This is a BRAND NEW foil bag of LEGO® 8805 Minifigures© Series 5 Detective. This minifigure© is brand new and factory sealed in its original "mystery bag". 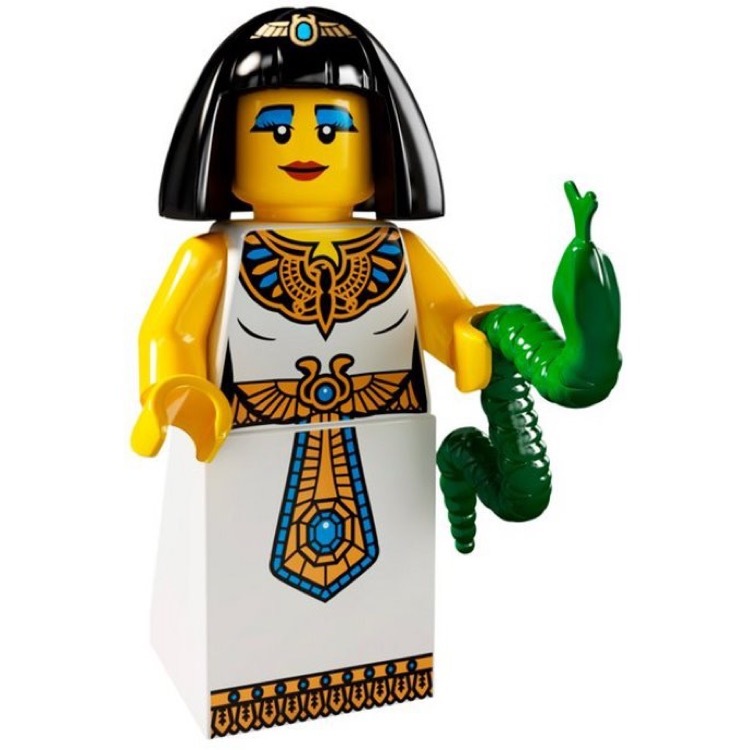 This is a BRAND NEW foil bag of LEGO® 8805 Minifigures© Series 5 Egyptian Queen. This minifigure© is brand new and factory sealed in its original "mystery bag". 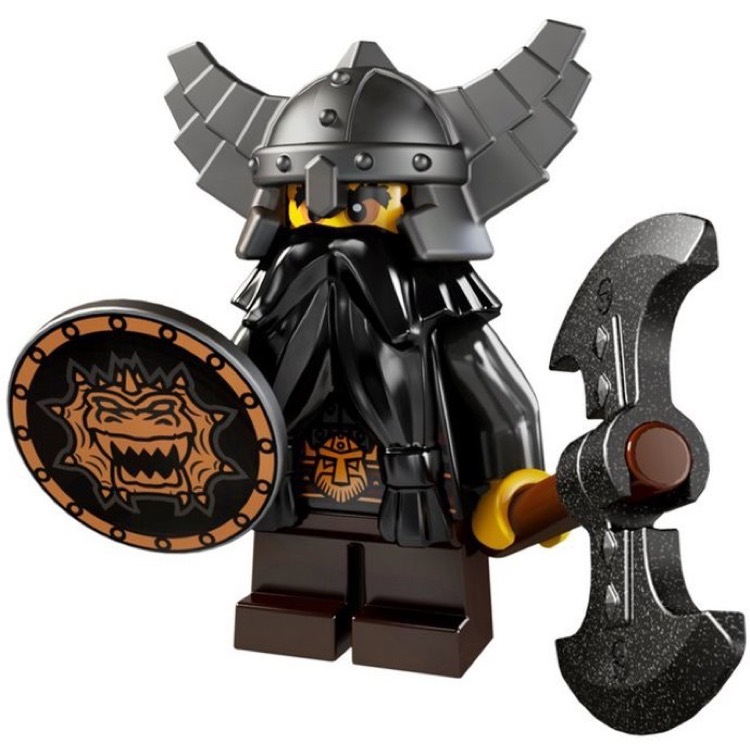 This is a BRAND NEW foil bag of LEGO® 8805 Minifigures© Series 5 Evil Dwarf. This minifigure© is brand new and factory sealed in its original "mystery bag". 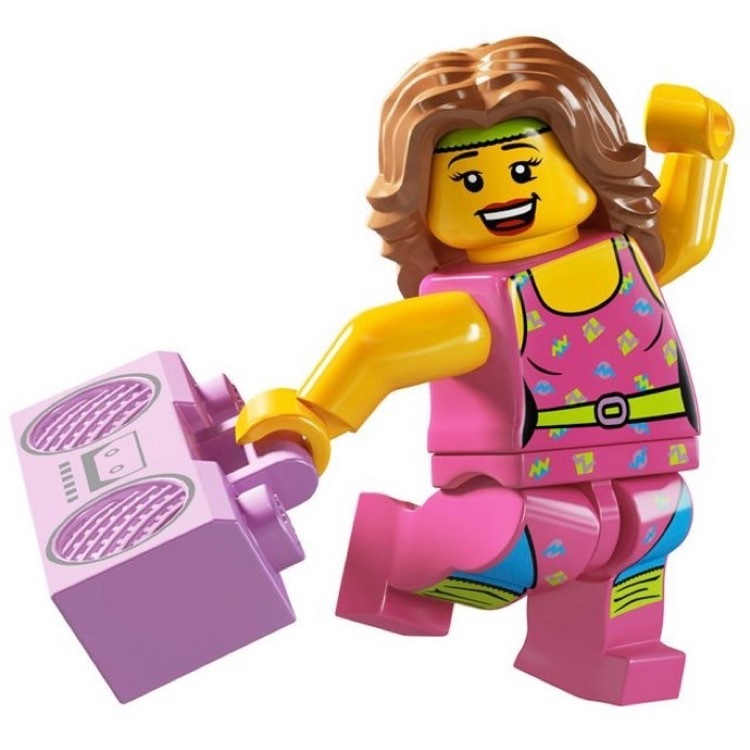 This is a BRAND NEW foil bag of LEGO® 8805 Minifigures© Series 5 Fitness Instructor. This minifigure© is brand new and factory sealed in its original "mystery bag". This is a BRAND NEW foil bag of LEGO® 8805 Minifigures© Series 5 Gangster. This minifigure© is brand new and factory sealed in its original "mystery bag". 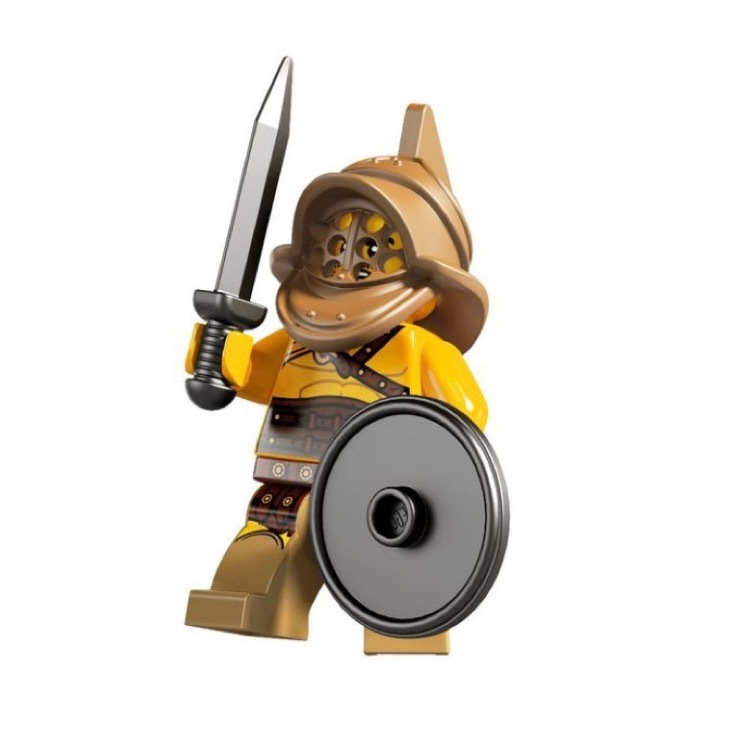 This is a BRAND NEW foil bag of LEGO® 8805 Minifigures© Series 5 Gladiator. This minifigure© is brand new and factory sealed in its original "mystery bag". 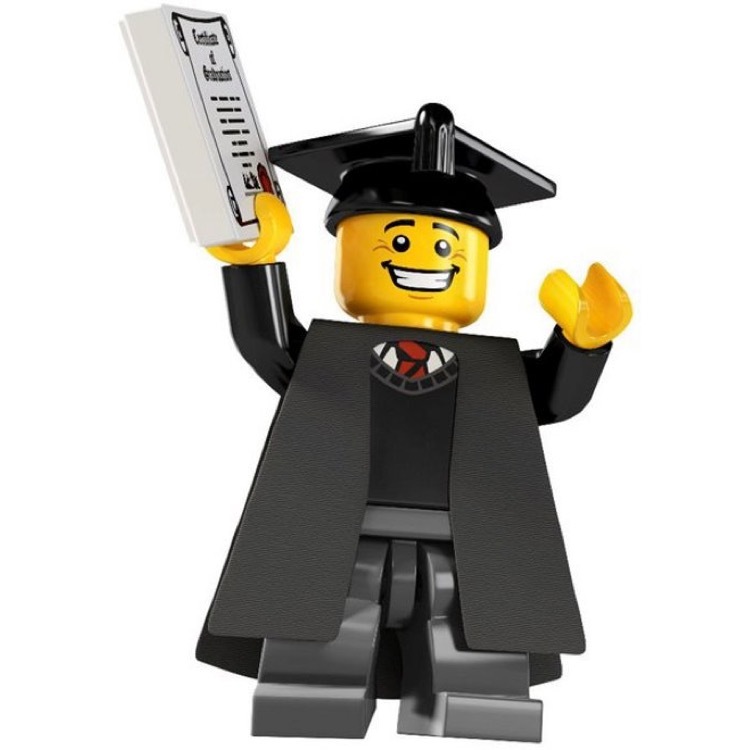 This is a BRAND NEW foil bag of LEGO® 8805 Minifigures© Series 5 Graduate. This minifigure© is brand new and factory sealed in its original "mystery bag". 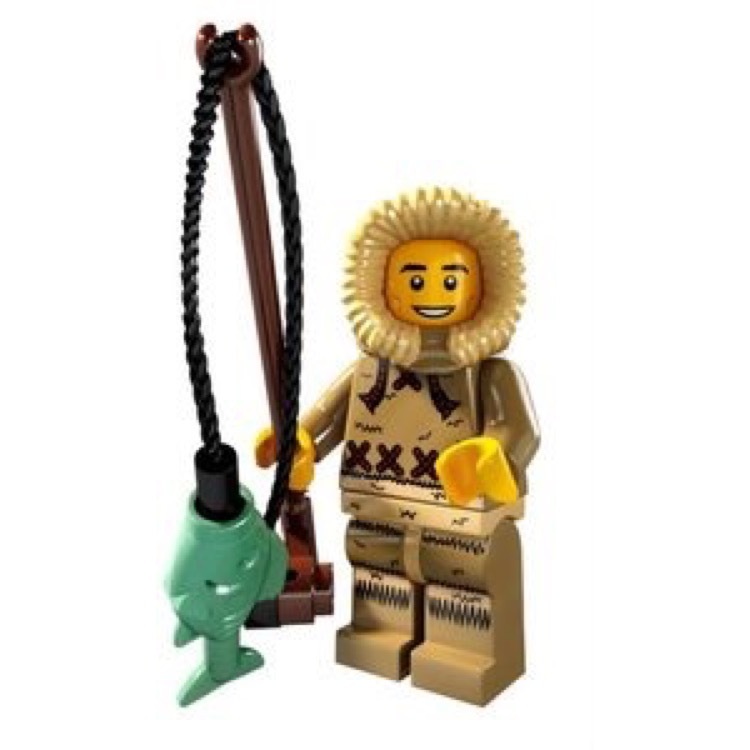 This is a BRAND NEW foil bag of LEGO® 8805 Minifigures© Series 5 Ice Fisherman. This minifigure© is brand new and factory sealed in its original "mystery bag". 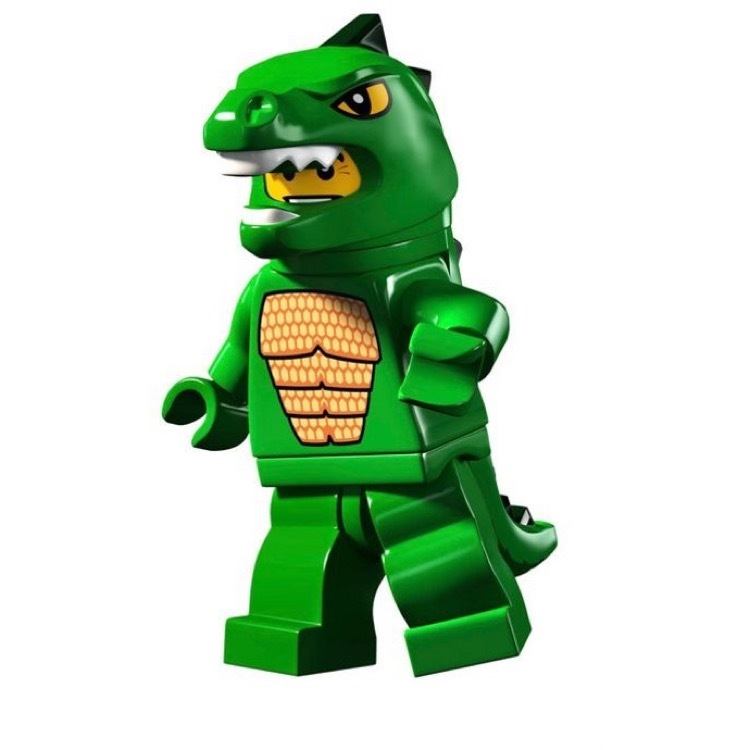 This is a BRAND NEW foil bag of LEGO® 8805 Minifigures© Series 5 Lizard Man. This minifigure© is brand new and factory sealed in its original "mystery bag". 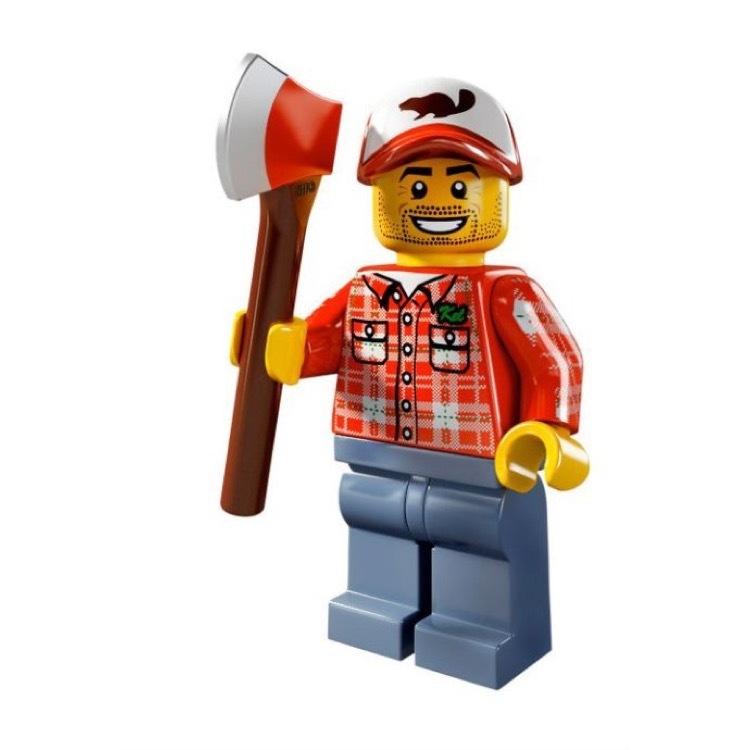 This is a BRAND NEW foil bag of LEGO® 8805 Minifigures© Series 5 Lumberjack. This minifigure© is brand new and factory sealed in its original "mystery bag".